Are you still using a black book to organize client lists? Probably not! Real estate agents are embracing technology more than ever before, and for good reason. 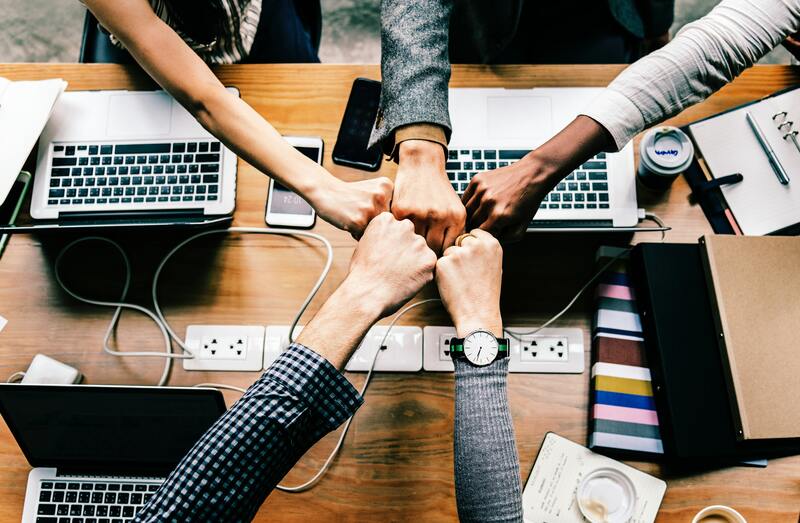 Not only do real estate technology companies save you time and help you make more money; using the latest technology is also the only way to stay relevant in a market that’s awash with millennials. According the 2018 Home Buyer and Seller Generational Trends study, millennials now make up over one-third of all home buyers. And it isn’t just millennials who expect a tech-savvy agent. 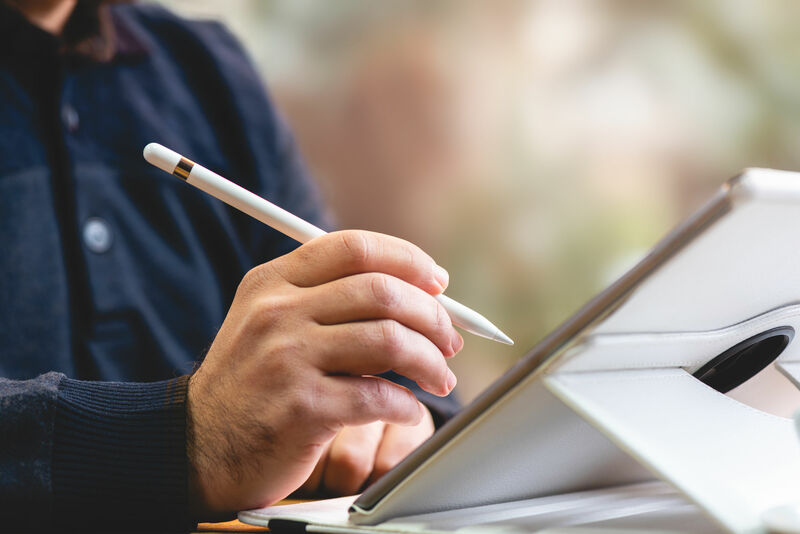 Over half of home buyers now expect their real estate agent to offer e-signatures on important documents, rapid-fire closing cost estimates, and professional-quality video tour filming. If you use it correctly, technology can simplify the task of staying organized, keep track of appointments and follow up calls, and help you deliver a top of the line customer experience for all your customers. 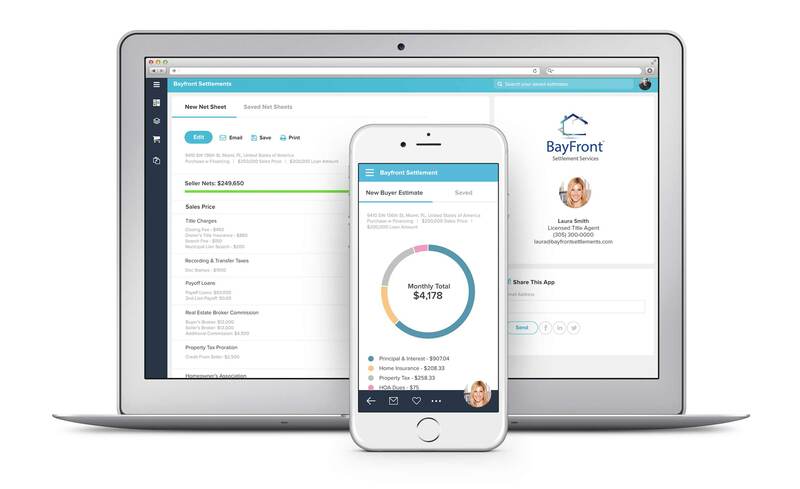 Here are 7 types of tech tools that can help you stay organized in the real estate industry. Video is a big selling point for buyers, and it ends up saving agents a lot of time if you know how to do it right. Matterport lets you create a 3D video tour, which can help draw in the right buyer. You can also use video to create live streaming events with tools like Periscope, which lets you do a live open house broadcast at a seller’s property. It’s a great tool to use when trying to generate interest in a new property. You can stream live video to remote buyers or other agents in the area who might have a buyer for your property. You can keep all current property videos organized on YouTube with an app like Vidcaboodle, which lets you create professional looking channel and category pages and keeps all videos organized. You can also use Vidcaboodle to organize content you create for sellers, such as testimonials from other satisfied customers or video tips for staging your home for a quick sell. CRM (Customer Relationship Management) software simplifies the task of keeping track of leads and customers and closing deals. 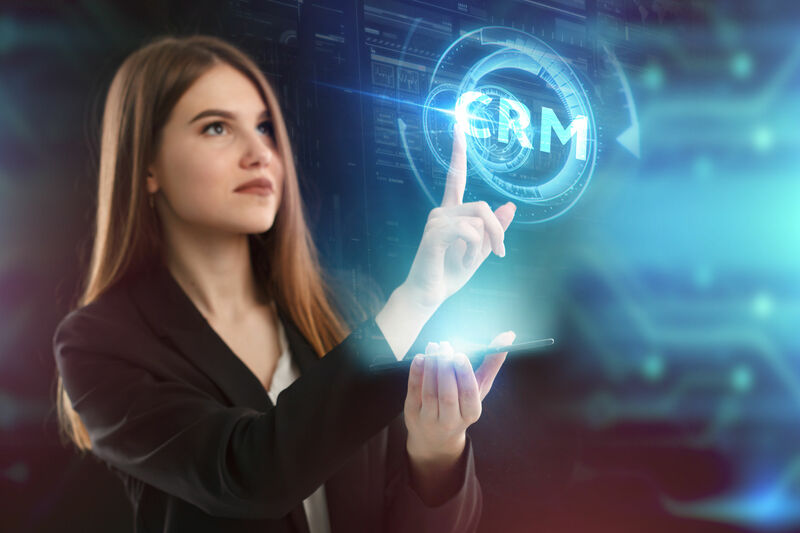 Great CRM software lets you keep track of all types of customer info you collect, from contact info and birthdays, to favorite restaurants and career info. It will be useful if your CRM system can be customized and allow you to keep track of customers as they move down the pipeline toward closing on an offer, allowing you to send specific emails to prospective buyers who still aren’t sure about selling their home and other emails to investors who will buy the right property in less than 24 hours if you find it. Some CRM software and apps integrate many types of services together, which can simplify your life tremendously. Look for a service that lets you do estimates, capture leads, calculate closing costs, order title, and manage clients all in one place, like TitleCapture. Google Drive is extremely helpful to agents on the go who have appointments to keep track of and documents that they need to have on hand anywhere they go. Use the Google Calendar app to schedule showings and meetings. Google Drive gives you three times more free storage than old-school Dropbox, and it’s easy to use and access. You can keep important documents, photos, notes about the property, and other key information in Google Drive so it’s easy to grab them for a client from any device, anywhere you go. You can also create spreadsheets, slides, and more with Google Drive, which is free with a Gmail account. Document signing software services let you send important documents to customers electronically and collect e-signatures, instead of driving around or asking clients to meet at your office. Popular options include HelloSign, Contractually or DocuSign, e-signature services that are specifically designed for important contracts that need to be signed. These document signing software services are available at relatively low rates averaging around $20 per month. If you’ve ever had a long list of phone calls to make and limited time to make them, you know how frustrating it can be to get a chatty client on the phone who wants to build a relationship with you when you have half a dozen other calls to make within the hour. The answer is Slydial, which is a handy voicemail messaging app that lets you connect instantly with someone’s voicemail (skipping past the ring), so you can leave the information you need to deliver quickly and succinctly. This voice messaging service is a free app that you can download on the App Store or Google Play. Closing cost calculators can provide great clarity and an organized place to get information for both the mortgage broker and the buyer. If you place one on your home page, it can also be a great way to collect leads. A good quality closing cost calculator will allow for some customization and it will allow for input of multiple fee schedules. TitleCapture offers a closing cost calculator widget you can install on your website to provide customers with valuable information and collect sales leads; they also offer a customized app for real estate agents. There are several types of content that you as a real estate agent can generate to build credibility and establish trust among your clientele. Some types of content that work well in this industry include video, blogs, e-books or white papers, social media posts, and infographics. You can organize and promote your content with helpful content marketing solutions like Hubspot or Marketo. There are hundreds of real estate technology companies that offer apps, software, calculators, widgets and more to simplify your job. And every year, this number is growing. Ten years ago, there were less than 200 startups registered as real estate technology companies. By 2017, there were more than 1,200 new startup tech companies in the real estate sector. Brokers and agents who transfer over to tech-savvy solutions earlier are projected to achieve more sales in all sectors, get better ratings, and deliver a better overall customer experience. From closing cost calculators, to appointment scheduling apps, to 3D tour video creation, to secure online document sharing software, real estate technology companies are making it easier than ever to provide your clients with superior service and faster sales.